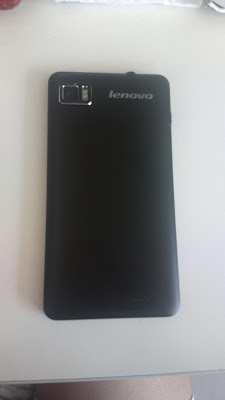 Just a little background story before the actual Lenovo K860 review; one, it’s not mine and I’m still using my Nokia 808 Pureview. Second, this phone model caught his attention when a fellow call center applicant was playing apps through it and noticed the ideal screen size at 5.65 x 2.93 x 0.38 in (not small but not too tab-like big). 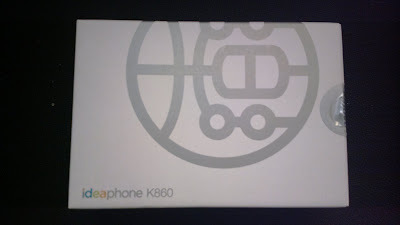 Third, we got it for a very good deal via BPI and My MemoXpress. This won’t be spectacular because I’m not selling anything. I don’t have a video to boast because I haven’t recorded any yet. 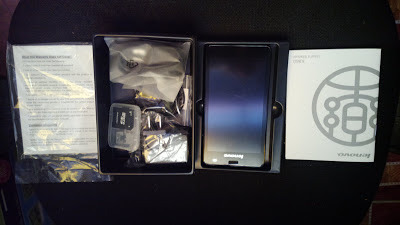 There are not much photos to show as well but I’d like to review the phone anyway. 1. Made by Lenovo. No, I’m not promoting the company. But if it’s from Lenovo, it must be good, borrowing that Seiko Films line. You can expect the same computer hardware/software technology to be present with the K860. 2. Very Affordable. It is very reasonably priced, considering what it has to offer. At less than 20,000 Philippine pesos, you can already bring home the phone. We even got it through a maxed out limited offer deal (see first paragraph). 3. 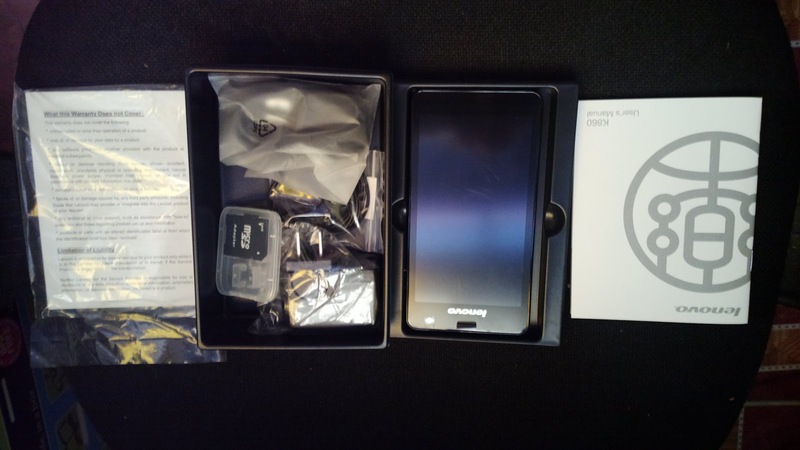 Quad-core 1.4 GHz Cortex-A9 CPU. The fact that this phone even has a central processing unit is already a plus. Not all phones have processors and with the ideaphone (it’s second name) having one, you will be assured of no less than computer level speed. I can attest to this truth. 4. Android OS, v4.0.4 (Ice Cream Sandwich). Well, it’s nothing new as this mobile operating system is present in numerous phones. But combine this fact with the feature above; you’ll love having an Android phone with a quad-core CPU. It simply translates to download galore through the Google Play store. 5. Memory. The internal memory is only at 8GB but it can accommodate up to 32 GB expanded storage for the microSD. Wait, there’s more! It has 1 GB of RAM too. Like the CPU, not all phones have RAM to begin with. 6. Gamer’s Delight. Combining the preceding features on CPU, OS, and RAM, this phone is made with the gamer in mind. Mobile gamer, that is. You can download high resolution apps and play them with ease. No hanging screen guaranteed. 7. Overall Features. All other features are of course noteworthy but the ones I’ve listed are the best so far. 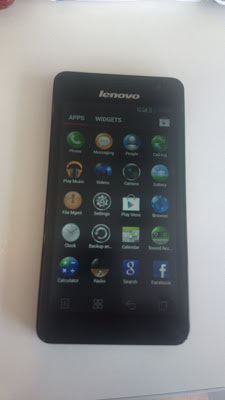 You can check out the rest of the phone’s specifications via GSM Arena. You may also read the feature iPhone 5 versus Lenovo K860. If you’re an avid fan of gaming apps, then this phone is for you. Thanks for reading my Lenovo K860 review and visit this blog often for more updates.